have adventured hand in hand for over a quarter of a century as husband and wife. dad and mom, and followers of Christ. 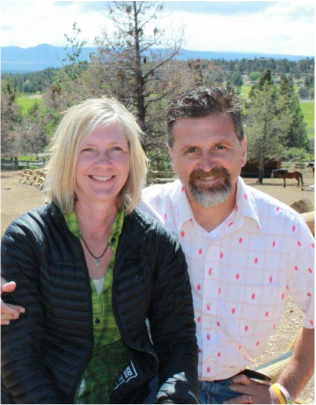 In the winter of 2011 and with the passion and hope that is found only in their faith, they began the outrageous adventure of developing Stable Days Youth Ranch. Starting with no land, no horses and no experience, its amazing that six short years later they have 60 acres, 10 horses and more than a few lessons learned.